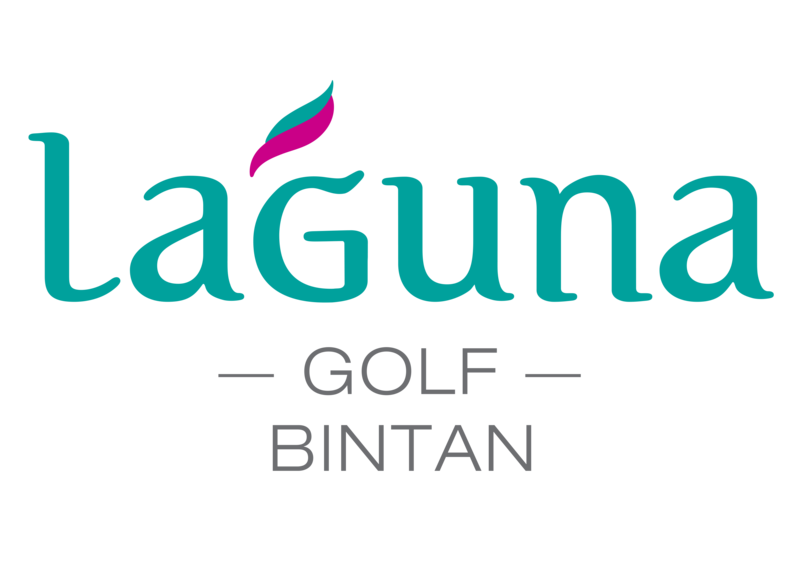 Laguna Golf Members are now entitled to special room rates at Cassia Bintan from SGD 120! Valid 7 days a week until 30 June 2019! Click HERE to see more info.